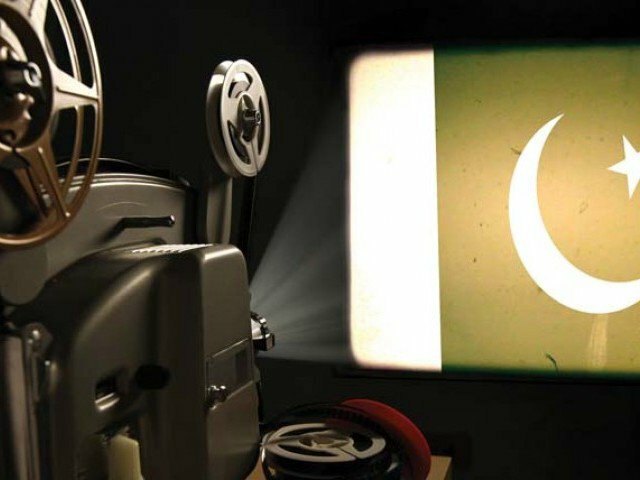 Does watching Pakistani films equal patriotism? A couple of years ago, it would have been hard to think of the revival of the 1970s’ cinema-going culture in our lifetime, but it has happened. Modern multiplexes are growing in almost all the major cities of Pakistan. Latest movies are hitting the local market, fresh and crisp. 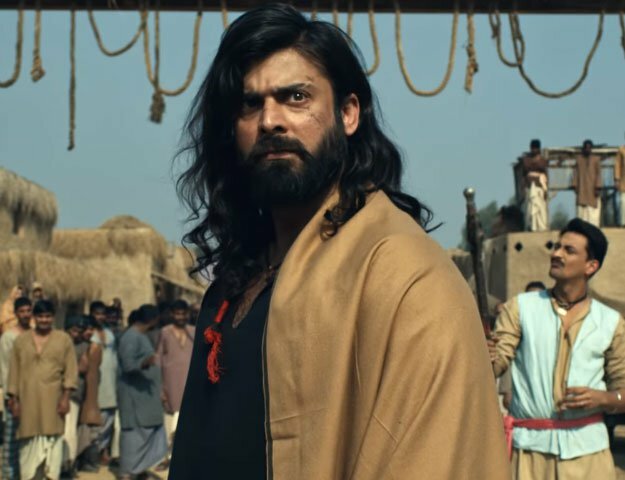 Cinema is back in a big way and, as an avid movie-buff, a few things give me more pleasure than to see a spate of Pakistani productions gracing the screens. Another thing that gives me even greater pleasure is the positive response they’ve received the box office. We are witnessing the resurrection of Pakistani cinema and need to support it. Because if you don’t, would that be ‘unpatriotic’? Obviously not. Over the last few months, I have come across some interesting assertions on the social media: ‘Support Pakistani cinema, it’s a lot better than the Bollywood and Hollywood crap’, ’Ban Indian films so Pakistani films can do well’, and my favourite, ‘Be patriotic and watch Bin Roye’. I hated that film. But does that make me unpatriotic? Please, no. Let’s not make watching Pakistani movies the new barometer of your love for the motherland. We live in an age where the consumer of every product is knowledgeable and quality-conscious. People want to get the maximum return out of their spending. This free market competition pushes every manufacturer and producer to make a good quality product for their target market. The ones with the bigger budget spend more on branding, marketing and packaging. The ones who cannot invest big bucks in extravagant packaging and marketing try to give acceptable quality by creating a niche. Our local filmmakers also need to learn from the latter. An average visit to the cinema costs more than Rs1,000, all things included. Multiply this amount by your family members. This is quite a serious entertainment expense one is dishing out and, as a cinema-goer, it is my right to get my money’s worth. I don’t want to be short-changed. In order to support the Pakistani cinema of the recent past, most of us purchased cinema tickets and might continue to do so, but the filmmakers need to bear in mind that we have almost reached the point where people will choose what’s the best return for their investment. It is still okay to go and watch a bad film if you want to support Pakistani cinema, but at least be tolerant of the people giving healthy criticism. If we keep calling mediocre stuff classic, that eventually will become the benchmark and few would want to better their craft. The ingredients of a good quality film have always been a good script, direction and acting, and a case in point is the films made by neighbouring Iran. These low-budget films can be compared to any international production. As for the exhibition of Indian films, go back a few years when there were no Indian movies being released on local screens, and among the Hollywood films, released months after their original release dates, only a few were international hits. The cinemas started to shut down and the structures paved the way for shopping plazas. The poor quality of our local films kept the crowd away. If it were not for the release of Indian films, which subsequently resulted in hundreds of new screens, where would our current crop of educated filmmakers be exhibiting their productions? The answer is simple: there would have been no revival of the Pakistani film industry without the new multiplexes. Healthy competition always makes the competitors raise their game and the consumer is the ultimate winner. When I go to a cinema, I do not think like a philanthropist or a soldier. Spending time and money on a cinema outing should be worth your while. If I had to spend money to express my patriotism, there are many worthy charity organisations deserving our support. Cinema is entertainment and that’s the only way it should be treated. Great Post... Had the displeasure of watching Brothers which is a 'CHAAPAH' of Warrior. And I was sitting there thinking, What should I do, already spent 800 Rupees, So I had to sit through it..